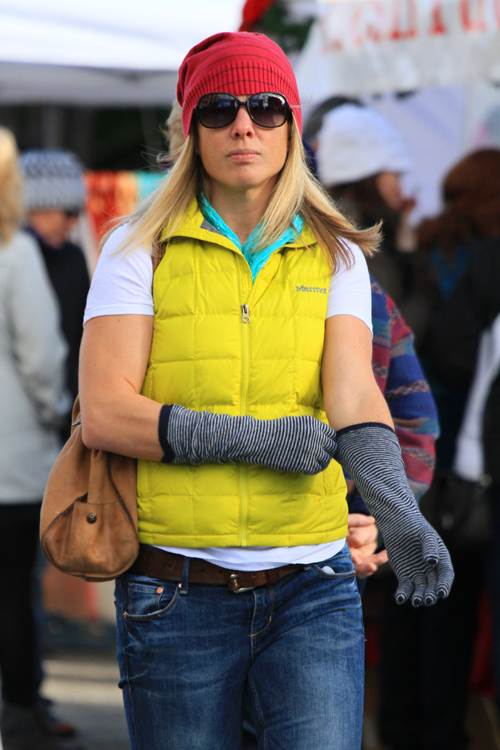 Boise Style: Short Sleeves in the Cold . . .
Short Sleeves in the Cold . . .
covered it could be comfortable.